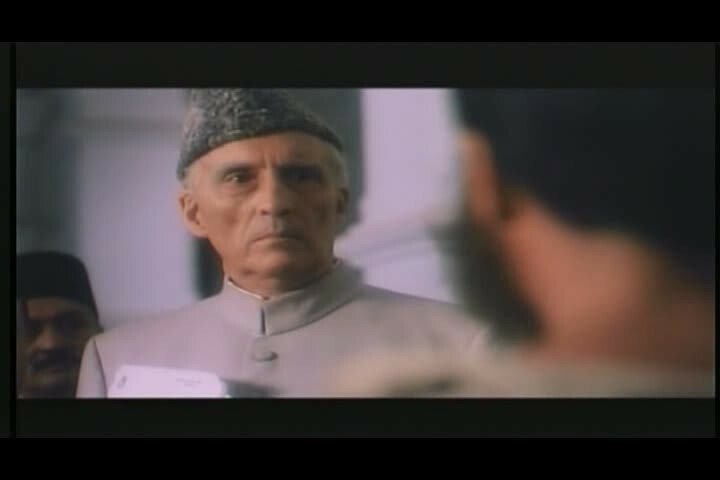 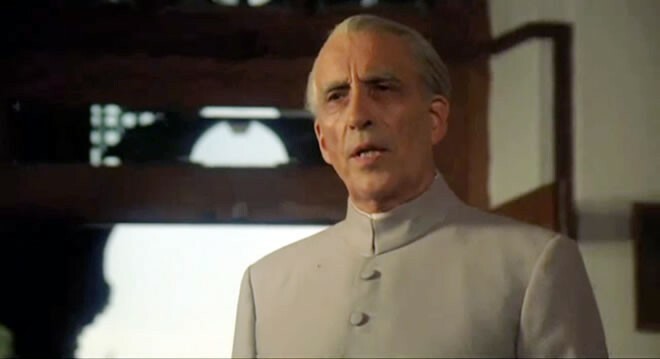 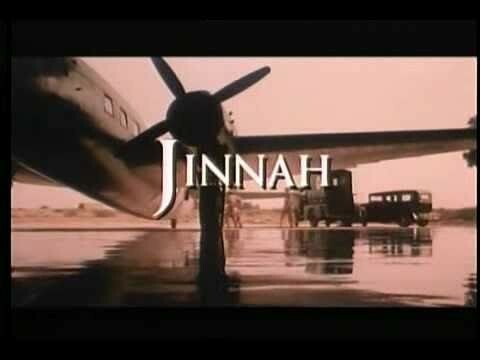 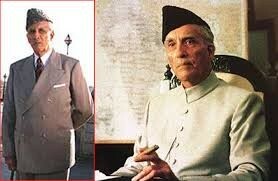 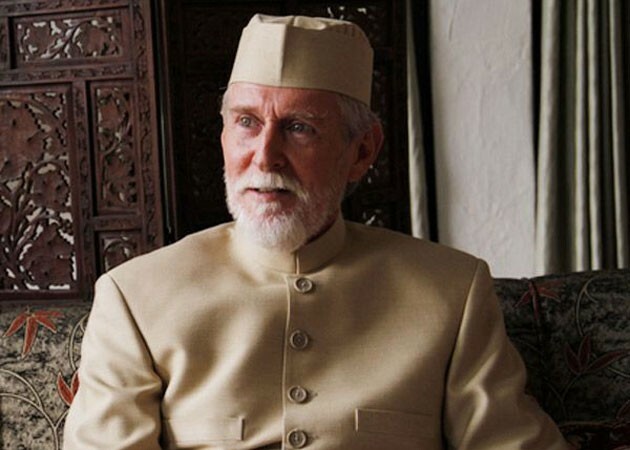 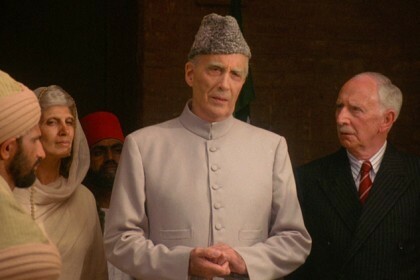 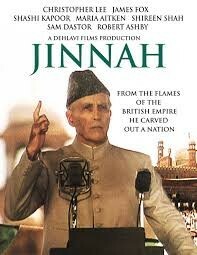 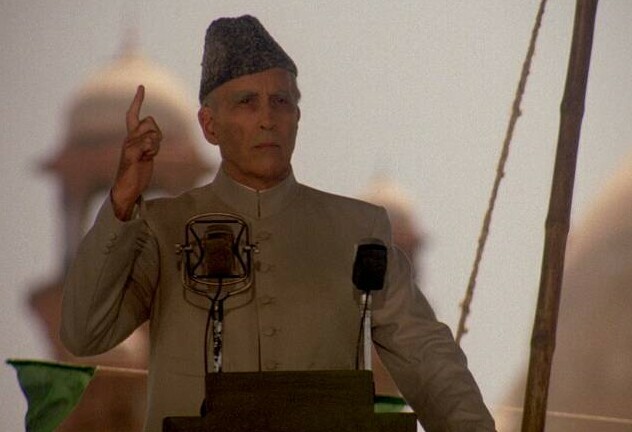 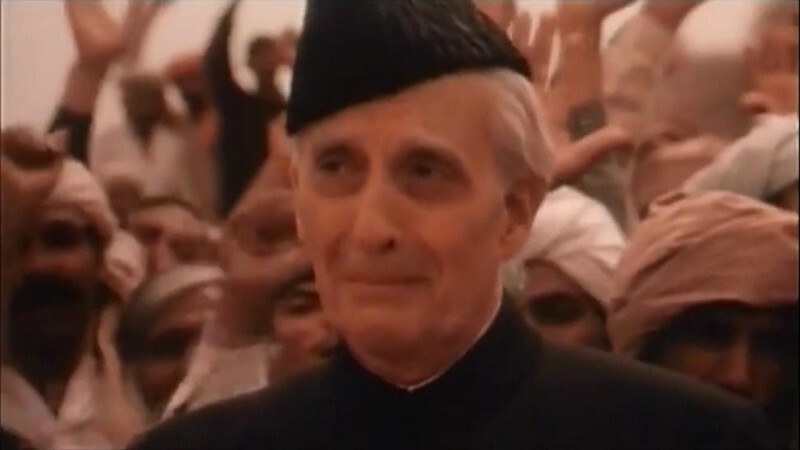 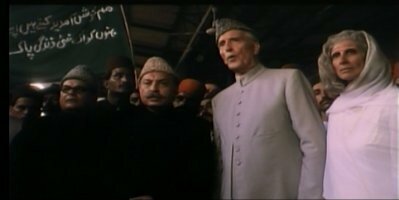 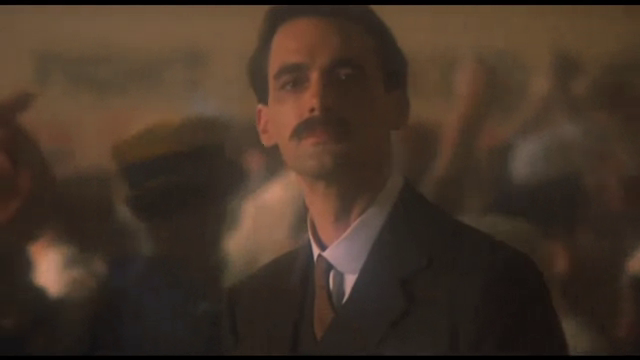 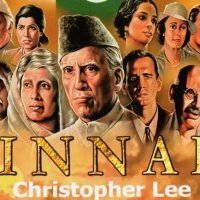 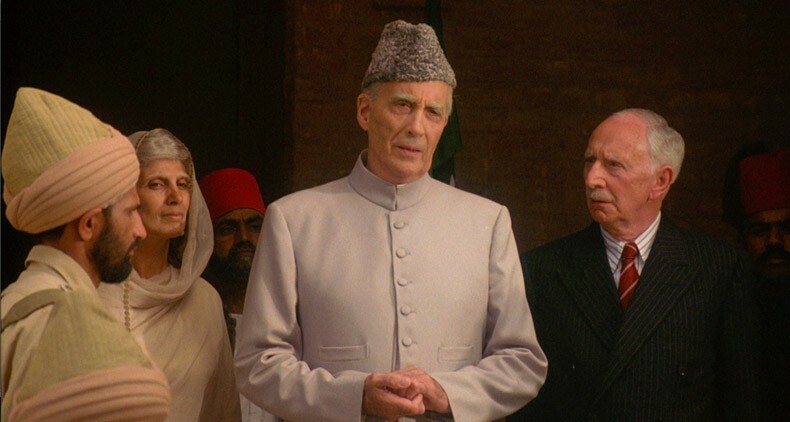 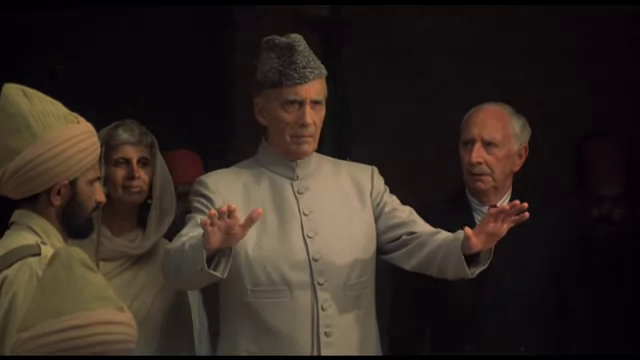 Jinnah is an English movie directed by Jamil Dehlavi, Christopher Lee played an amazing role of Jinnah in this movie. 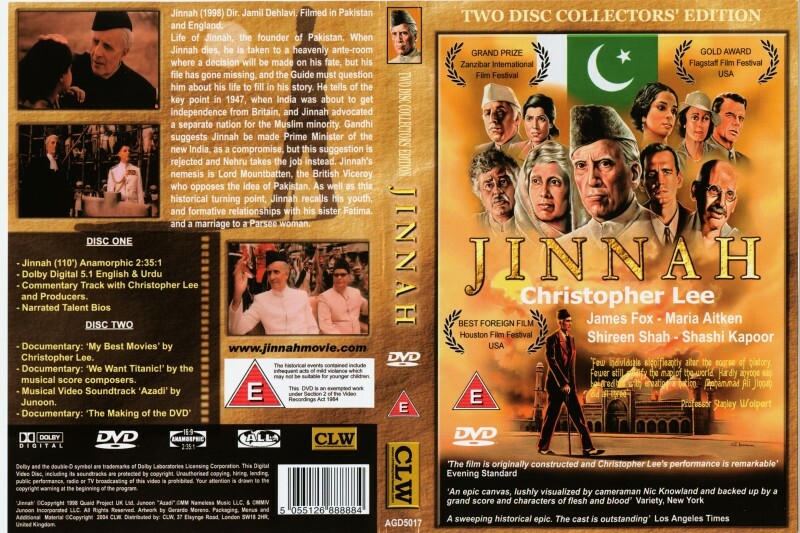 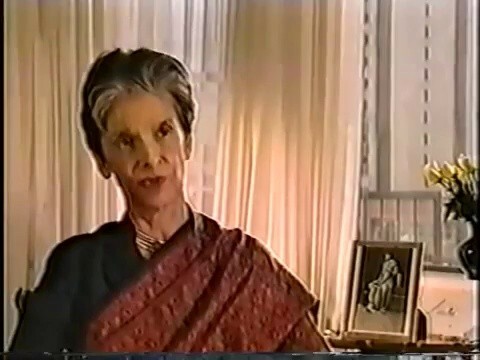 The movies is based on the life and experiences of Mohammed Ali Jinnah. 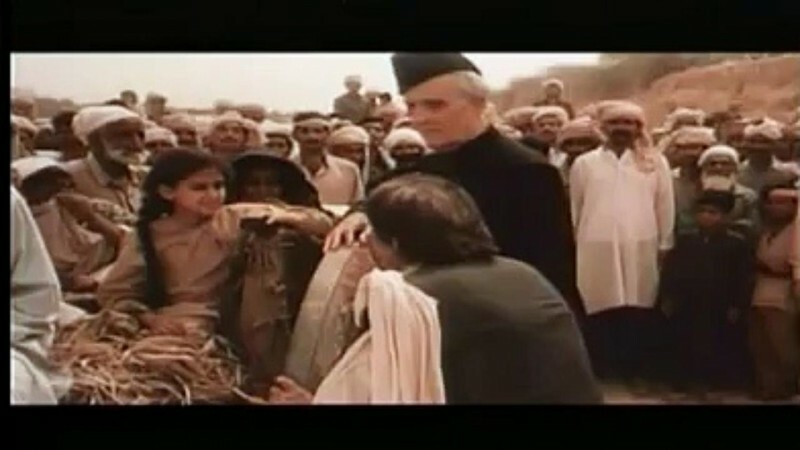 There are lots of Indian actors in this movie as well, the biggest name is Shashi Kapoor who is also a narrator of this movie.